Early education for your child should not just start at school but in your home as well. As a parent, you want the best for your child and this includes carefully choosing the type of toys your child plays with. Most people think that buying toys for children only serves an entertainment purpose, even though this is partly true, toys should not only entertain but also provide an educational aspect. The mind of a child is very impressionable. Even as young as an infant, it is easy to educate your child using the activities they engage in especially when they are required to use their senses. 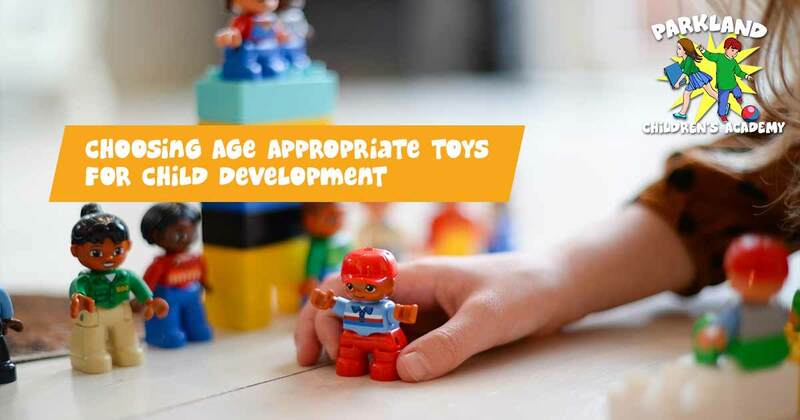 When selecting toys to encourage your child’s learning it is vital to consider age appropriateness and the way in which the toys or games you buy will develop your child physically, mentally and creatively. Toys should provide opportunities for your child to learn more about themselves and the world around them. Learning through play has a lot of benefits, it allows your child to grow and develop while having fun. They develop fine as well as gross motor skills from handling smaller items/ toys or grasping them to even larger movements such as climbing. Additional benefits include an increased concentration and attention span, an increased imaginative ability, increased cognitive skills, increased understanding of their senses and also increased language skills. Infants and toddlers are very eager to learn about their environment, they can learn from the simplest of toys. They will learn about color, texture, shape and sound from these toys. Building blocks are recommended for this age group so that your baby can develop their motor skills and cognitive abilities. At this age, your child’s attention span is relatively short, it is best that the toys you purchase look vibrant and have many bright colors and also interesting and different textures to explore. With Pre-schoolers (about 3 years to 6 years old), they need slightly more complex toys and games, for example: alphabet and number puzzles that will increase their language and counting skills. Toys for this age group can be used to give your child a head-start in school. Outdoor toys are also very beneficial for the physical development of your child. It is important to realize that at this age your child will be very interested in pretend play, where they will want to imitate you or other people around them, so what you say and what you do has a crucial impact on them. School-aged children (6 to 12 years old) tend to be influenced by their classmates, friends as well as what they see advertised on television, so it is even more important that you regulate which toys your child plays with and whether or not they will develop your child’s intellect. 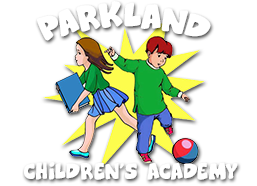 This is also a great age group to introduce science, technology and math-based toys and games. Toys and activities should range from indoor to outdoor and as well as digital.